After an exhausting but exhilarating week on neighbouring La Palma scouting hotels, rural houses and new walking routes, we returned to Tenerife for some R&R and promptly went on another walk. 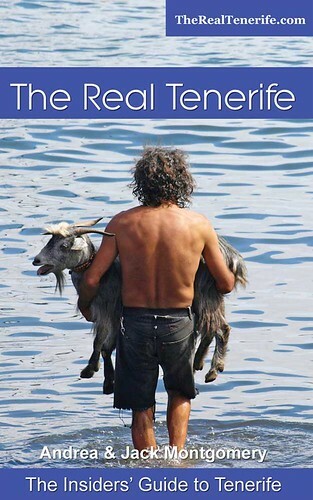 The purpose was part enjoyment and partly to show a friend some of the diversity that walking on Tenerife has to offer. 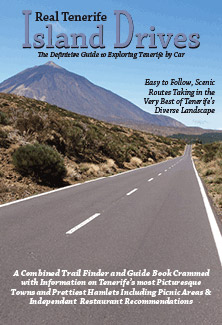 On previous visits we’d walked with him in Anaga, the Orotava Valley and Teide National Park. 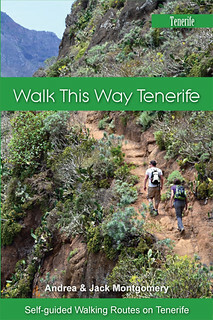 This visit was the turn of the west of the island and one of our favourite Tenerife walking routes. 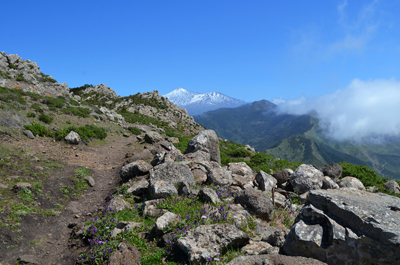 There were a number of reasons we chose Teno Rural Park. 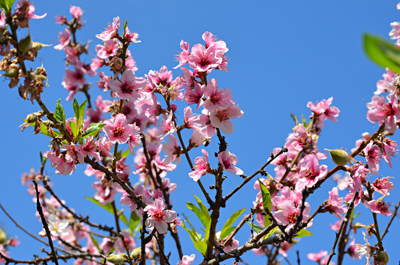 The first was as it was spring, it’s one of the best areas of Tenerife to enjoy displays of wild flowers; although we were just a bit too early for the most impressive explosions of colour. The second was the route we chose is an absolute cracker with just the right balance of ascending, descending and stretches on the flat. It’s also diverse, switching between forests, agricultural hamlets and open hillsides with views to the sea and other islands. 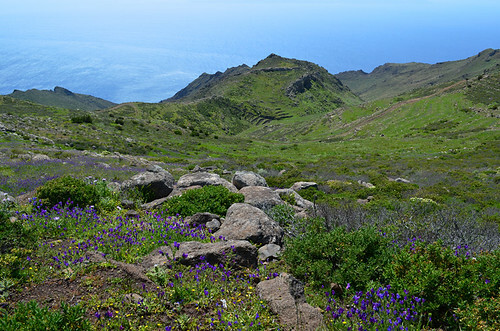 The third reason was if the weather is kind, you get one of THE best pay-offs of any walk on Tenerife – a real stop you in your tracks vista. On this occasion the weather was exceptionally kind. 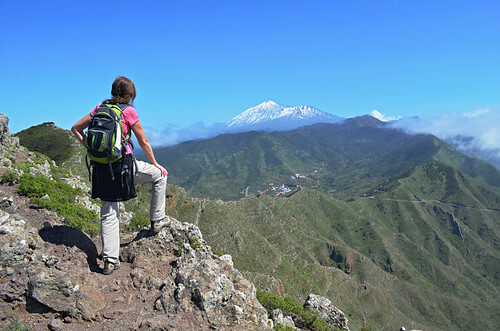 On our Buzz Trips website (covering the world beyond Tenerife) I’d written an article about the ingredients we feel are necessary for a walk to be exceptional. 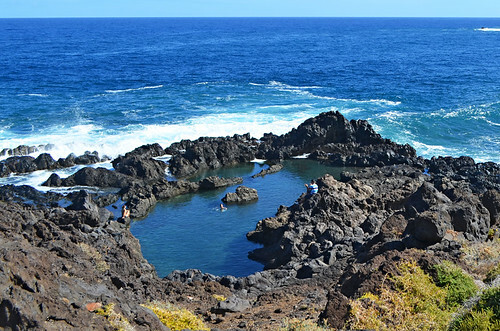 The west of Tenerife is a bit like nature’s supermarket, offering the equivalent of aisle after aisle of yummy ingredients. 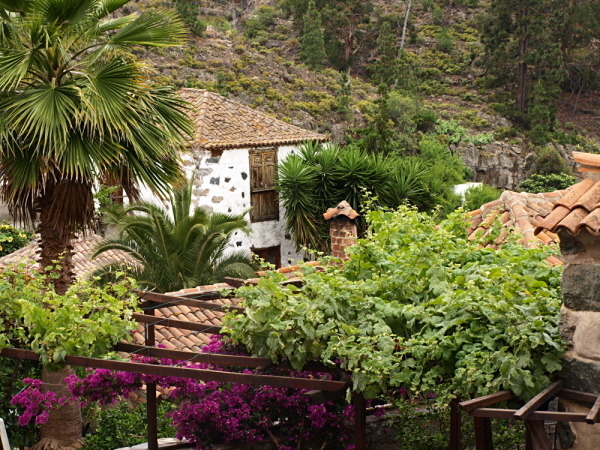 There are historic towns such as Garachico, one of the prettiest in all of the Canary Islands, and the more off the beaten track Los Silos. Buenavista del Norte, also ignored by the masses, is no slouch when it comes to having a picturesque centre either. The coast is too rough to attract Northern European sunseekers, but amongst its rocky, winding contours are rock pools big enough to swim in, and coves with crystal clear water. 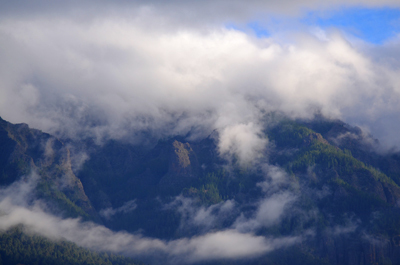 In the folds of the mountains are dense forests and intimidating ancient ravines which cut deep into the land. Apart from the odd cottage, often abandoned, it feels like virginal terrain; still a bit of a secret. Then there’s the one everybody knows and sometimes it feels as though everybody walks – Masca Barranco. 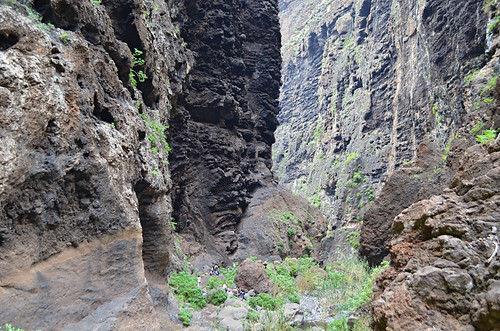 There can be an odd, macho approach to hiking from some quarters, subsequently Masca Barranco is often described as being within the reach of anyone who is reasonably fit, or even as being a relatively easy walk. Misguiding would-be walkers about what to expect is probably one of the reasons so many people end up with injuries in the ravine. It’s not a long walk, but it isn’t an easy one. 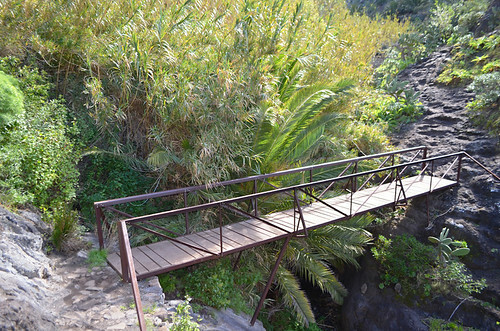 Walking the Masca Barranco is, however, an exceptional experience. Those ravine walls closing in above can make you feel very small and insignificant. 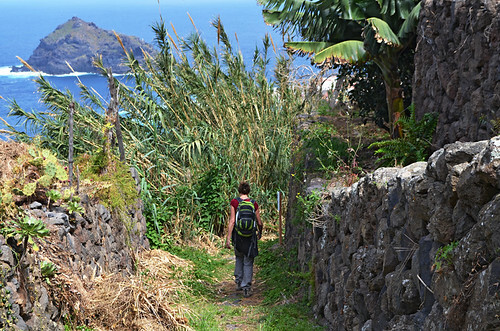 Like the eastern end of the island, walking in the west feels as though you’re a million miles away from the popular face of Tenerife that most people who step off those gleaming white metal birds experience. Our West World and Captivating Coastline PDF routes include most of the areas mentioned above whilst our Walk this Way guidebook includes all of them. 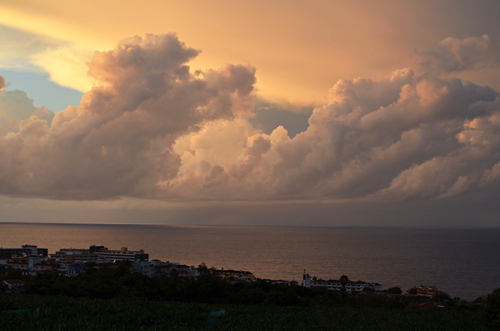 Thanks for the memories – I love Tenerife.